Magna Bridge Travel & Tours Sdn Bhd, the operator of The Bridge (referred to in the agreement as 'we, us or our') acts as a disclosed agent for third party transport providers (the "Supplier"). 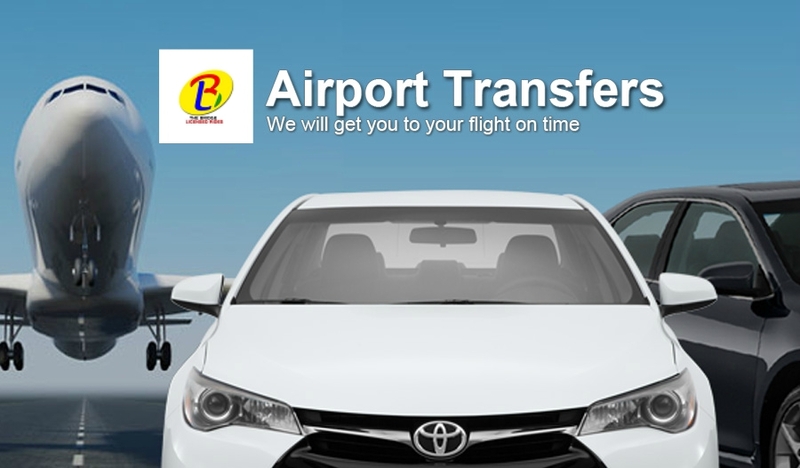 The contract for the provision of transport service is between you and the Supplier. Our registered office is at 01-02-01, Blok 1, Presint Alami, Pusat Perniagaan Worldwide 2, No.2, Persiaran Akuatik, Seksyen 13, Shah Alam, Selangor and our company KPL number is 3811. Please read these terms and conditions carefully before making any booking, as they contain important information about your rights and obligations and you will be bound by them. These booking conditions, in conjunction with the information set out on our website, and your voucher form the entire agreement between ourselves and yourselves and cover all bookings made through thebridge.mbtt.com.my, including bookings made on the bridge.mbtt.com.my website. 1.2 By ordering any services from our websites, you are entering into a contract with the Supplier for the supply of Services. You agree to be legally bound by these terms and conditions of use as they apply to your order. 2.1 To place an order you must follow the ordering procedures set out on the order page of our website. All orders must be placed at least 24 hours in advance of your departure. 2.4 For bookings that are successfully allocated to a Supplier, a voucher will be produced detailing your journey details, the Supplier's details and your unique voucher number. It is your responsibility to check the details of your booking on the voucher prior to travel and inform us if there are any errors. Magna Bridge Travel & Tours Sdn Bhd and or The Bridge cannot be held responsible if the details entered at the time of placing your request are incorrect. You must present this to the driver at the start of your journey. The supplier can refuse the transfer if your booking voucher is not shown. 3.1 Details of the prices for the services, and the procedures for payment and delivery are displayed on our website. The applicable price of any Service is the price displayed on our website at the date and time of your order. The price of any Service on our website may change before you place an order. We try to ensure that our prices displayed on our website are accurate but the price on your order will need to be validated by us as part of the acceptance procedure (see clause 3.2 below). In accepting these terms and conditions once the price of the Service is confirmed, you waive your right to have the service fare recalculated. 3.5 The Supplier will not accept any liability in respect of any confirmed Services until full payment has been received by the Supplier. 10.3 Please note that any complaints must be received in writing within 28 days of the return booking date. 11.4 A person who is not a party to our agreement or the agreement with the Supplier has no rights under the Contracts (Rights of Third Parties) Act to enforce any term of either agreement but this does not affect any right or remedy of another party which exists or is available apart from that Act. 11.6 Our terms and conditions and your use of our web site are governed by the laws of Malaysia, and in the event of any dispute under our contract, you agree to submit to the exclusive jurisdiction of the Malaysian courts.